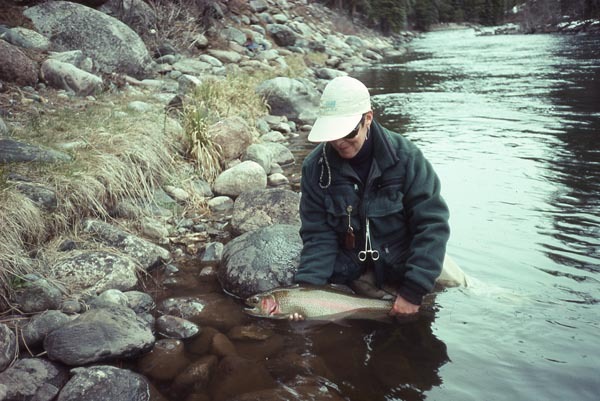 Durango Colorado fly fishing offers diverse waters and great fishing. 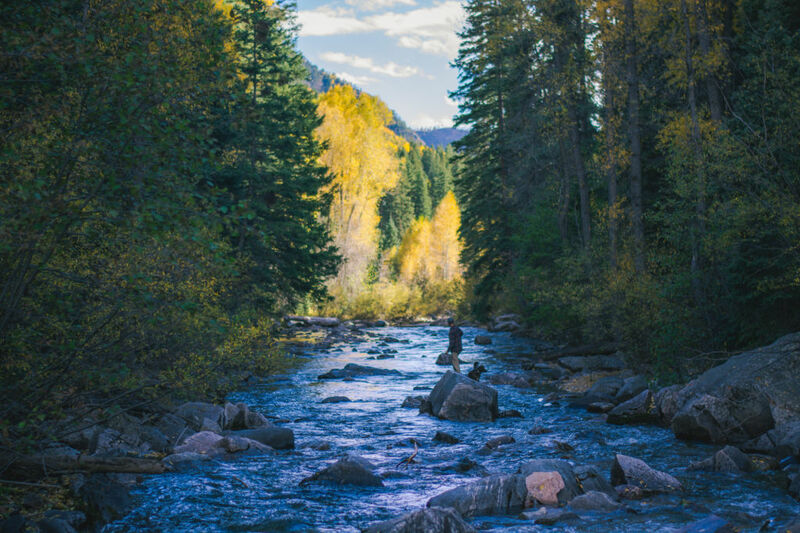 We have high mountain creeks, bubbling streams, lakes and reservoirs, and great rivers, including the San Juan River, one of the premier fisheries in the country. They all hold beautiful fish in good numbers and we have been your source for fishing all of them since 1983. Duranglers guides and our Durango fly shop are a wealth of experience and resources for anyone considering Durango Colorado Fly Fishing. The San Juan Offers World Class Fly Fishing 365 Days A Year! 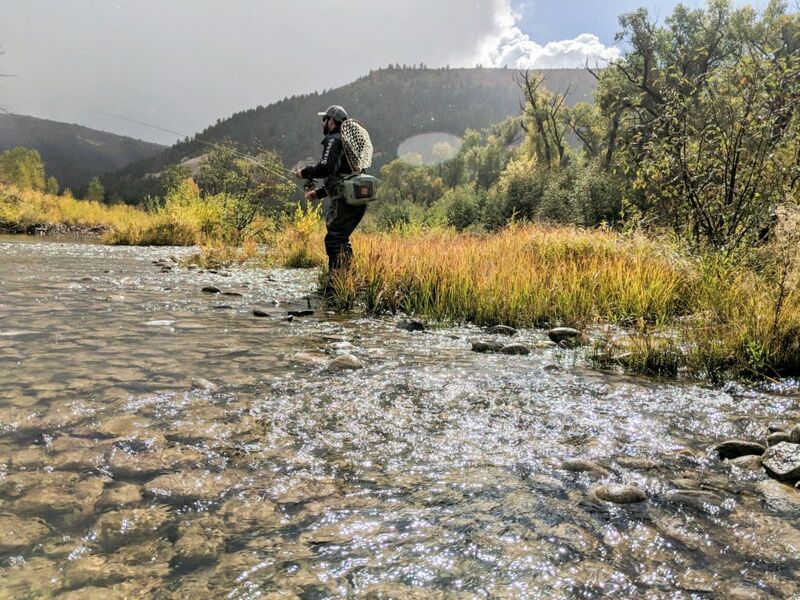 We have one of the most exciting fly fishing trout water in America, the San Juan River below Navajo Dam, just a scenic and easy fifty minute drive from Durango, Colorado. 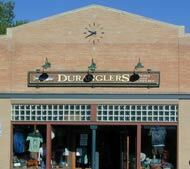 Duranglers has been providing fly fishing on the San Juan River longer than any other guide service. Share our expertise and land a fish of a lifetime! One of only 14 waters in the state of Colorado with Gold Medal designation ant it flows only two blocks from Duranglers shop. Gold Medal waters are those offering the greatest potential for trophy trout fishing. A great population of rainbows, huge predatory brown trout, and great water make this river a pleasure to fish. Join us for either a float trip or a wade trip down the river Juan Rivera named in 1765 El Rio de la Animas Perdidas en Purgtorioas. 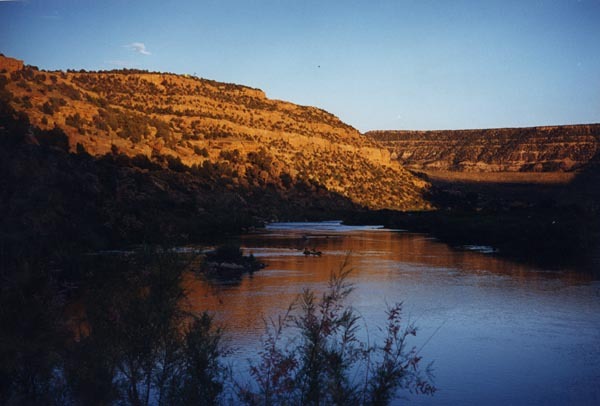 Compared to many western rivers, the Dolores River is user-friendly. It doesn’t take a monumental effort to wade through the shallows to get into position for casting. You can always select and reach the perfect spot to make your cast. The Rio Grande flows out of the high country near Creede, Colorado and through the San Luis Valley. This big river has amazing hatches of Green Drake Mayflies, Salmon Flies and other stoneflies, Caddis, and lots of mayflies. We offer float trips on the Rio Grande from the end of runnoff until the water drops to its late summer flow – most years June 15 – July 15. 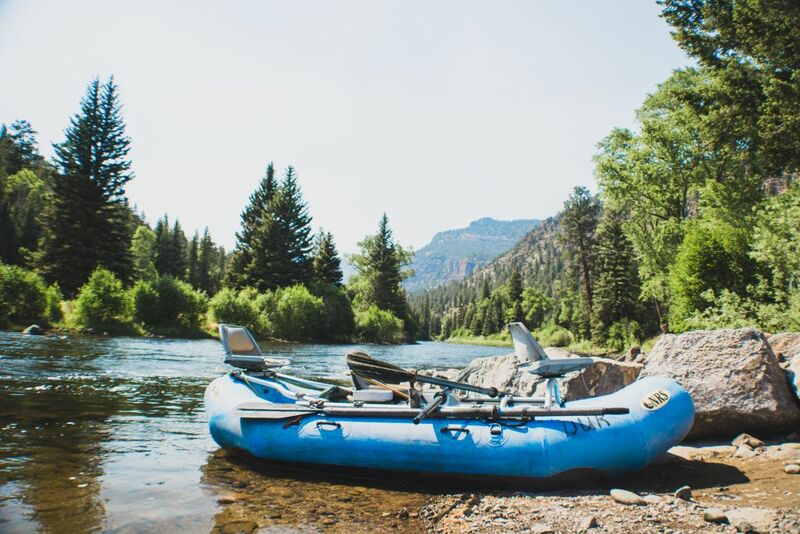 Schedule a trip with us to float this amazing river. Float through one of the most amazing river valleys in the state. 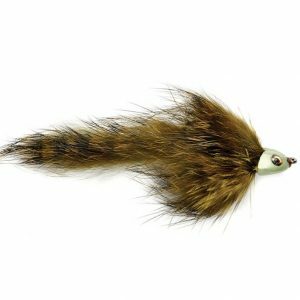 This is the trip for the dry fly addict. We have some great private water on the Piedra that can be accessed with a Duranglers guide. This section has big Browns and Rainbows. 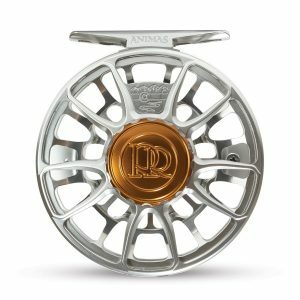 Originating in the awe-inspiring Weminuche wilderness, the Piedra is a prime example of western fly fishing. Rugged and beautiful this river will test even the most experienced angler and captivate the beginner. Piedra fish are spunky and versatile, requiring dry flies one minute, nymphs the next and streamers when you least expect it. 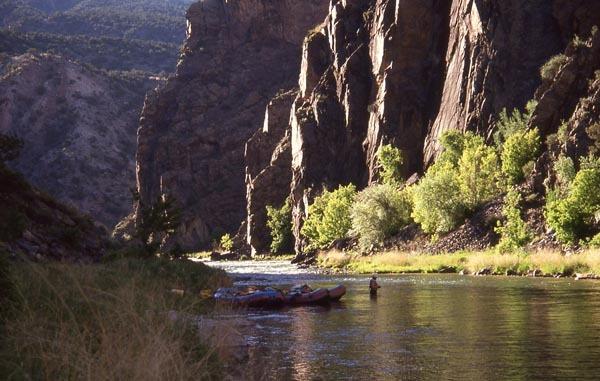 In cooperation with Black Canyon Anglers, Duranglers offers three day float fishing trips down the wild Black Canyon of the Gunnison. A true wilderness trip, the Gunnison is limited to two commercial launches a day making wildlife encounters very common. 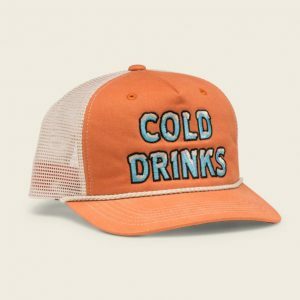 This trophy water holds large rainbows and many feisty browns. Join us for one of the most memorable float trips in the world. We also private water on the Pine that can be accessed with a Duranglers Guide. This section offers big fish potential. Public access to the Los Pinos is limited below Vallecito reservoir, locally known as The Pine. The public water above the reservoir is classic pocket water but it takes a little while to hike to. 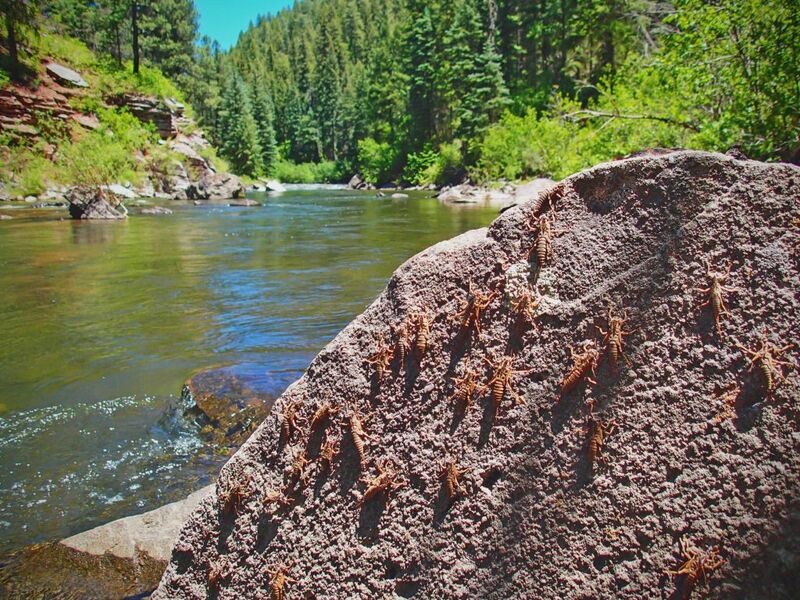 If you like fishing smaller mountain streams, then Durango is the place for you. There are more creeks to fish than there is time in ones life to fish them all. The Rainbow, Cutthroat, Brown and Brooke trout in these waters are all wild and live in some of the most beautiful mountains in the world. 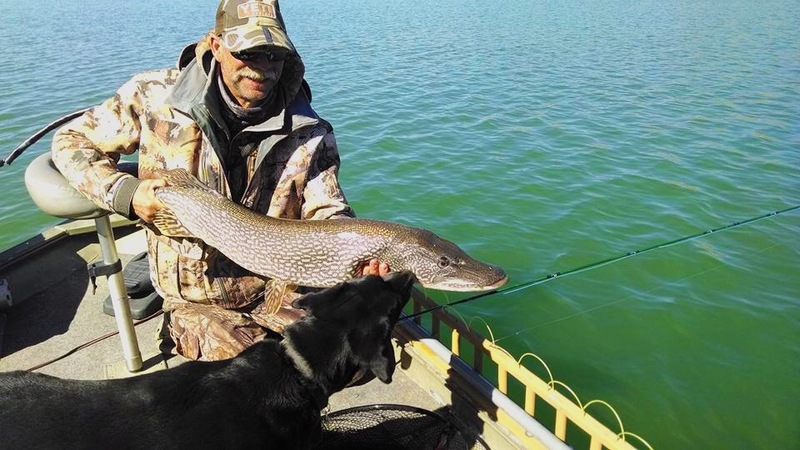 Monsters lurk the depths of our lakes and reservoirs. 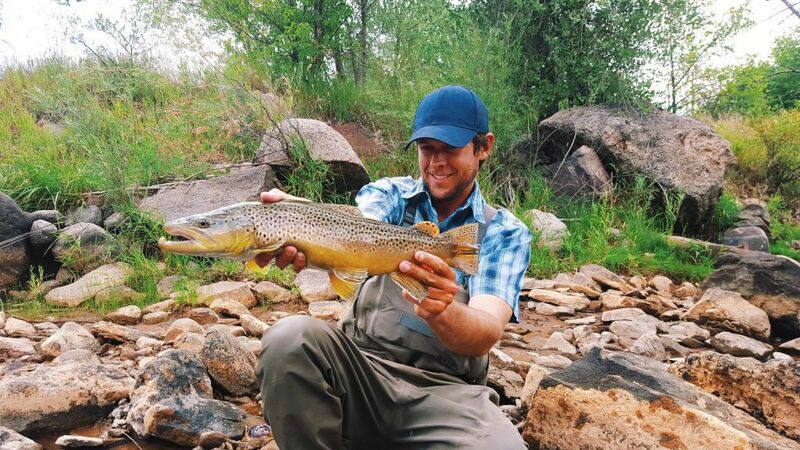 Along with the world-class trout rivers in our area; Durango boasts many lakes and reservoirs that offer the adventurous fly angler an opportunity to catch a wide variety of large fish. 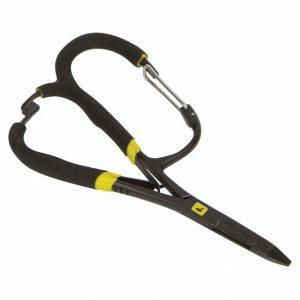 These lakes are grow them large where the angler can hope to catch large trout, pike, smallmouth bass, largemouth bass, and even carp.